Early adopters of Apple’s white iPhone 4 have reported a noticeable difference in thickness between the white iteration of the iPhone 4 and its black counterpart. TiPb’s assessment found that the white edition is just about 0.2mm thicker than the black model. Apple lists the thickness of both the iPhones as precisely 9.3mm (.37 inches) on their official website. While the cause of the increased thickness remains unclear, some have suggested that a new paint mix is contributing to the difference. 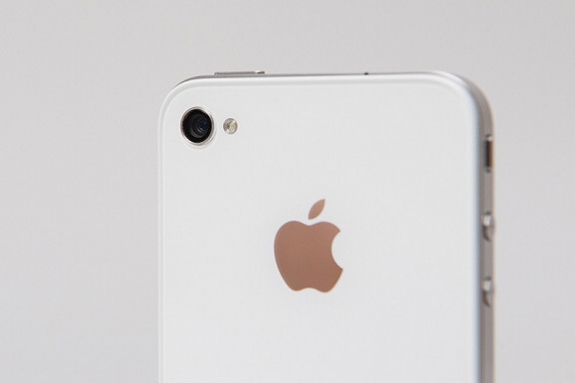 Multiple sources reported earlier this year that Apple had developed a new paint material for the white iPhone 4.